Forty-seven percent of consumers use ad blockers when shopping online. That means that traditional forms of marketing are not as effective as they used to be. Because of that, many people have switched to influencer marketing. This type of marketing isn’t affected by ad blockers and allows companies to speak directly to consumers. 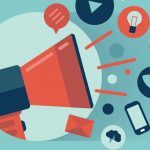 Think you’re ready to begin an influencer marketing campaign? Take a minute to learn a bit more about the process. Most businesses come from the selling mindset. They think they can sell to anyone, so that is what they try to do. That’s not what influencer marketing is, though. It is about authenticity. It’s about finding influencers who are interested in your product and using them to reach out to others. They don’t try to push the product. Instead, they put it on people’s radars and build excitement around it. Authenticity leads to trust, which is essential when finding new customers. What do your online reviews say about your company? It matters more than you think. 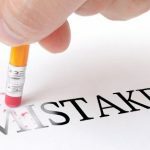 Eighty-two percent of adults check online ratings and reviews sometimes before making a purchase, and 40 percent either always or almost always check ratings and reviews. If you don’t have great reviews, it’s not too late to fix it. 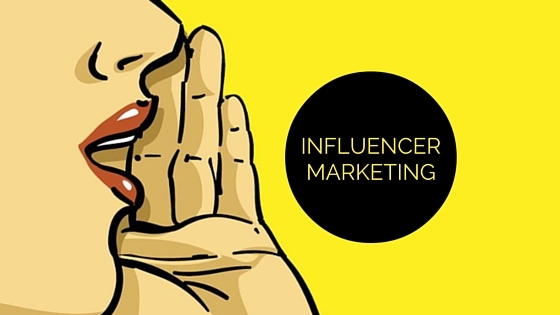 Influencer marketing has replaced the standard review system. People give more power to influencers than they do to Joe B. from Chicago, Illinois so you can boost your review game quickly with influencer marketing. Plus, once the influencer starts talking about your product, his or her words will spread like wildfire. Many brands want to get established influencers for their influencer marketing campaigns, but that isn’t always possible. Budget constraints mean that small businesses can’t land big-name stars, but that doesn’t mean they shouldn’t take part in influencer marketing. Rising influencers also have strong followings on social media and can get the word out about a product. 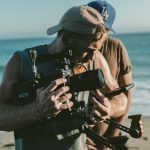 They are more affordable and still produce the high-quality content that brands need. They also help brands get huge returns on their investments. Influencer marketing thrives as a long-term strategy. Savvy brands team up with influencers and form lasting relationships with them. These influencers serve as brand ambassadors, letting their followers know why they love a particular product. When you find an influencer you love, you should stick with that person and form a mutually beneficial relationship. It won’t be long until the influencer is seen as the face of your brand. Now that you have a better idea of why influencer marketing is so powerful, it is time to get started. Don’t let this trend pass you by. It is the best way to reach your target market, and there are influencers out there, ready to help today. 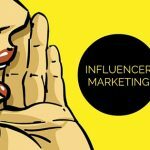 Whether you land an established or a rising influencer, you can expect a huge return on your investment with influencer marketing.